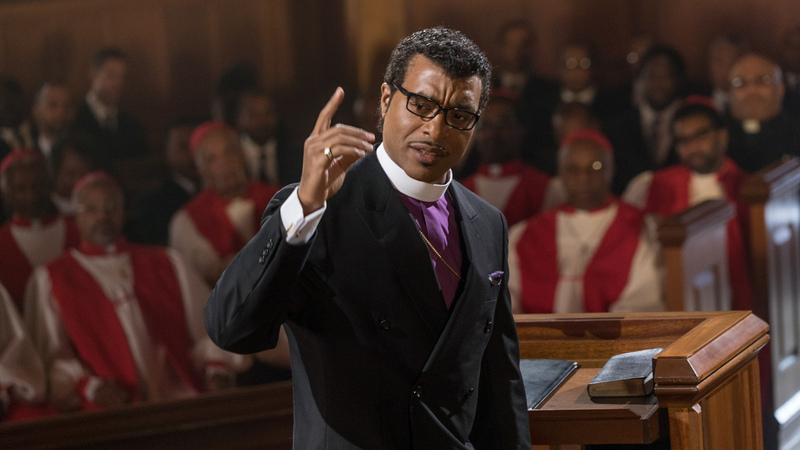 The Evangelical Bishop Who Stopped Believing In Hell In 'Come Sunday' The new feature film Come Sunday, starring Chiwetel Ejiofor, dramatizes the real-life crisis of faith of Carlton Pearson, who once presided over a major Pentecostal congregation. 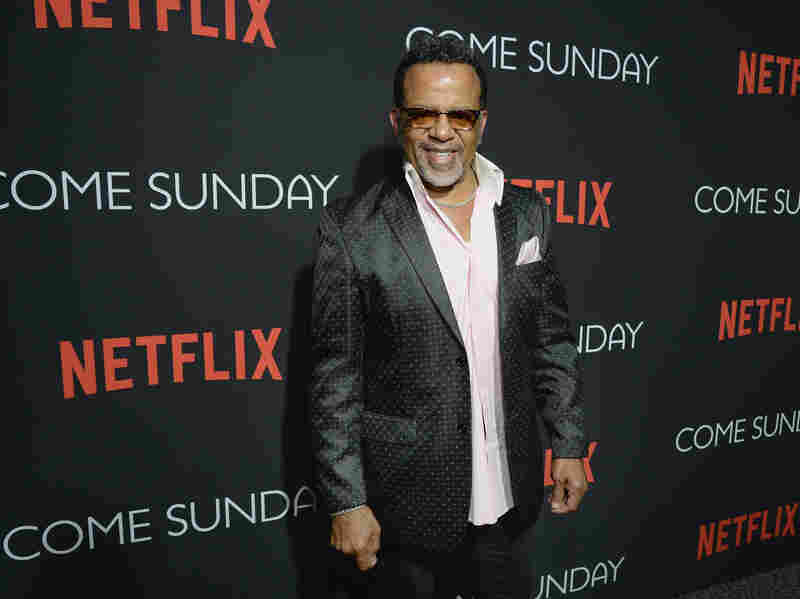 Lucy Perkins and Martha Wexler produced and edited the audio of this interview for broadcast. Patrick Jarenwattananon adapted it for Web.